Welcome to K-9 Kontrol! 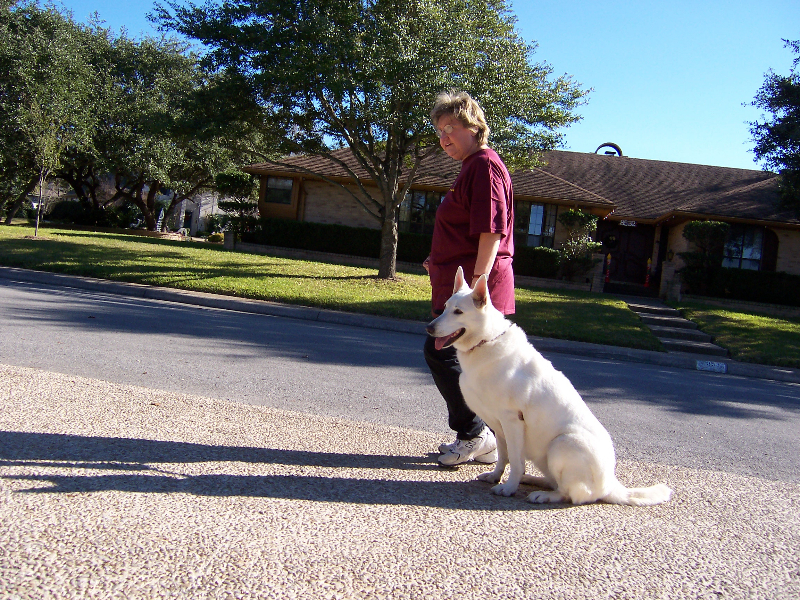 I am a dog trainer that offers all breed obedience training classes in San Antonio, TX and the surrounding area. 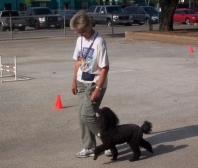 For over 35 years I have been using positive reinforcement training techniques to achieve positive results. Frustrated with your misbehaving pet? Not satisfied with the results from other trainers? You have come to the right place. 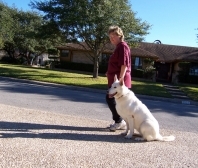 I offer multiple class formats for you to choose from so you and your pet get the attention you deserve. Head on over to our Training Classes page to find out more about group classes, home training, private training, and drop-off training. 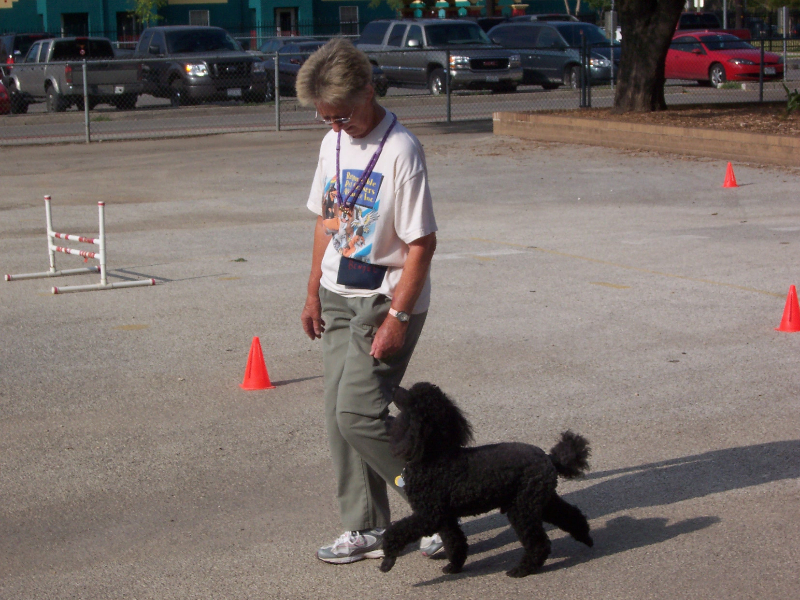 My classes focus on basic obedience commands that are fun and easy for you and your dog to learn. These commands are the foundation for a well behaved pet. 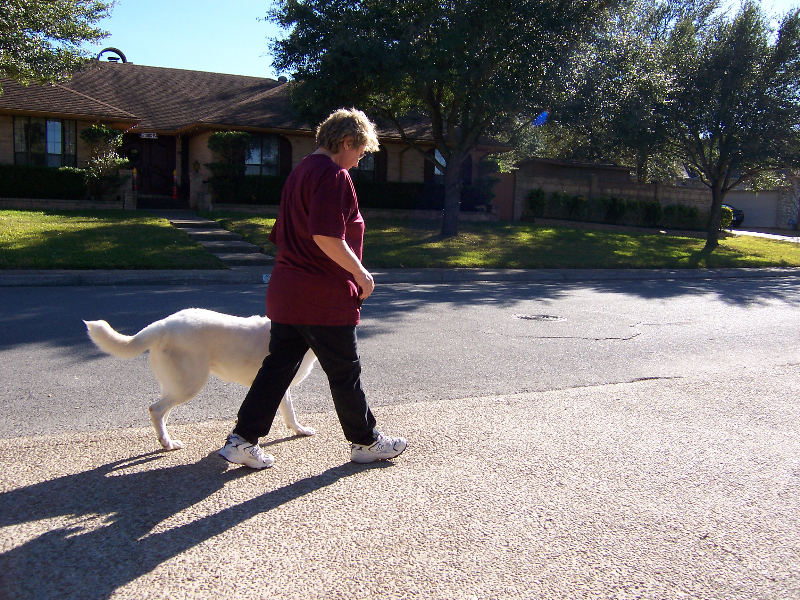 Beyond basic training, I have the experience necessary to address a wide variety of behavior issues. 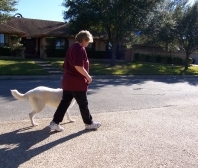 Many people are not aware there is a rattlesnake vaccination available to dogs. This vaccine DOES NOT protect them from a viper bite. What it does do is buys you time to get to your veterinarian for the actual care they deem necessary.